At least 17 people have died as a result of incidents involving the North American solid waste industry (13 in the U.S. and four in Canada) so far this year, according to a release from SWANA. This includes 12 members of the public and five workers in collection and post-collection roles. The release also included statements of support from safety executives at Waste Management, Waste Connections and Mr. T Carting — a New York company whose safety director is currently a safety ambassador for SWANA's state chapter. The incidents don't share any reported common characteristics that would suggest a simple solution. Some were seemingly random while others were potentially preventable. Examples include two vehicle-related deaths at landfills in Louisiana and Kansas; a collection worker struck by his vehicle in California; and members of the public dying in various circumstances in Illinois, Indiana, Massachusetts and multiple Canadian cities. While official data regarding third-party fatalities isn't released by government sources, SWANA has taken similar steps in the past to share its own internal tracking. Last spring, the association released a report on a perceived increase in both employee and third-party fatalities in 2017 amid concern that similar trends could continue in 2018. While official Bureau of Labor Statistics (BLS) data still isn't available for 2018, the latest figures show the "waste management and remediation services" industry reported 63 fatalities in 2017. Collection workers ranked highest among that group, with 30 reported fatalities. This was a slight improvement over 2016 numbers, but the incidence rate for collection workers remains the fifth-highest of any occupation and 10 times the national average. 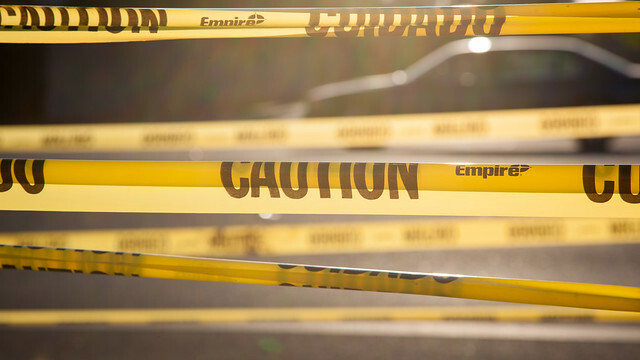 At the time of that release, SWANA took the opportunity to highlight the industry's role in third-party fatalities, calling for more collaboration around safety training. The association's Hauler Safety Outreach program, launched last year, is said to be a key focus for 2019. In its own response to the BLS report, the NWRA touted the enactment of "Slow Down to Get Around" laws in nearly two dozen states, urging the "motoring public" to refrain from distracted driving. Statements in this new SWANA release from Waste Management and Waste Connections — both key members of the NWRA's safety committee — also emphasized the distracted driving issue. The NWRA has declined to comment on this latest release from SWANA.